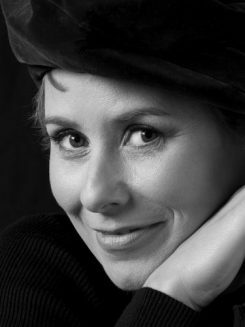 Kim Devereux is the author of Rembrandt’s Mirror, a debut novel selected for WHSmith Travel’s Fresh Talent promotion, showcasing the best in new and emerging authors and long-listed for the prestigious 2016 HWA Goldsboro Debut Crown Award). 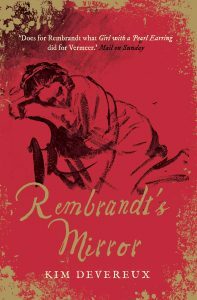 The novel paints a picture of the turbulent world of the artist Rembrandt and the three women who shaped his life. Kim is also an award-winning short-film director and producer of documentaries. She holds an MA in History of Art and English Literature from the University of Edinburgh and an MA from Bath Spa in Creative Writing.